TOTTER's "THE CRACKLE" has been released! here is the link to paste in you browser I am extremely excited to announce that the album "THE CRACKLE" has now been officially released. You can listen, download it for free, pay what you want, or purchase a physical CD by by cutting and pasting this into you browser http://www.tottertodd.com. Bonus items in the download include the video for "Killing Yourself With Your Own Beauty" (feat. Bad Unkl Sista), a lyric poster, and the album artwork (by Adam Cooper-Terán). The video "Killing Yourself With Yourself With Your Own Beauty" can be viewed and shared on your facebook by clicking here VIDEO. This album is co-written, co-produced, and co-performed by Totter Todd and Cochrane Mcmillan. It is mixed by the one and only Oz Fritz. It features the legendary dr. Israel, Heavyweight Dub Champion, Patch, Jeb Bows, Resurrector, a three piece string section, and much more. It was an honor and a privilege to work with so many fine artists on this project. I am so excited to be able to share this album. Please help me spread this music out to the world by forwarding this email to any and all of your friends and by posting the album's video player widget on your facebook page by pressing the facebook icon on the video and logging in to facebook or just paste http://www.viewbix.com/v/TOTTER--THE-CRACKLE--/509f5300-6cac-47d8-ac1f-165d048a0da8 into your status box and press post). Thank you all so much for your help and support. In other news, I have been recording an album with the Texas based group FIRE IN THE PINES. The process has been amazing. We are working in Jimmy Lafave's Cedar Creek studios (home of Elvis Presley's Neve mixing board). Kevin Welch is producing the album. I am very excited about it. I will let you know when this work is completed. While in Texas, I've also really enjoyed sharing the stage with Carlton Pride and Mighty Zion (Country legend Charlie Pride's son), as well as with the Pistolsmiths. Thanks again for your help in letting my music be heard. 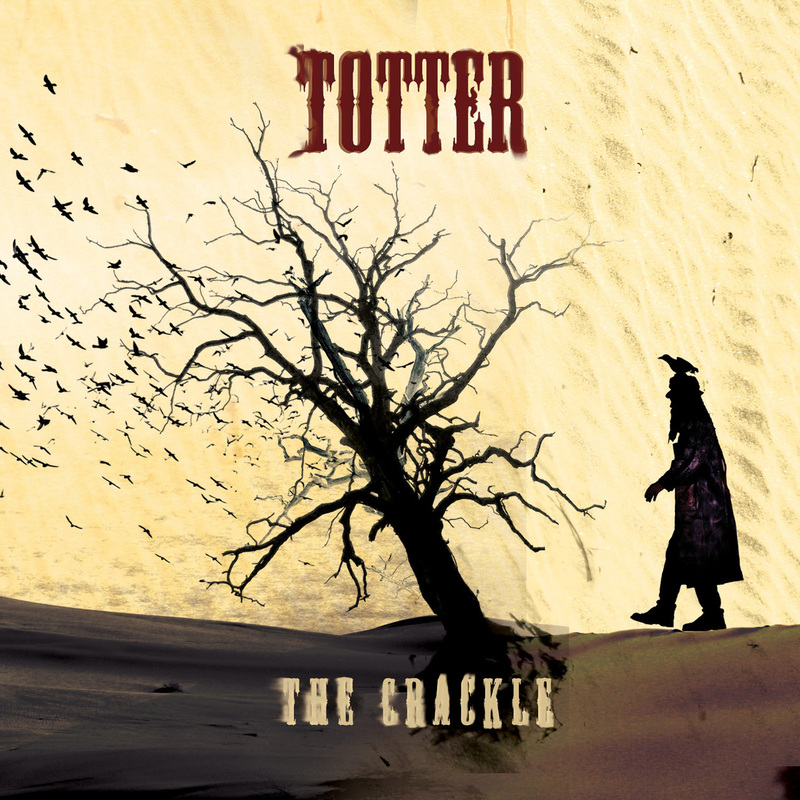 Sincerely, Totter Release "The Crackle". Stoked to be releasing "The Crackle" soon! !